Naming a recognition program is a lot like laying a cornerstone. Get it right, and everything around it is nicely set up for success. Get it wrong, and everything is misaligned and set up for failure. And when it comes to employee recognition programs, which have been proven to have a positive impact on employee engagement, we definitely want to get it right! How do we pick a name that will be the cornerstone for the recognition programs we build around it? 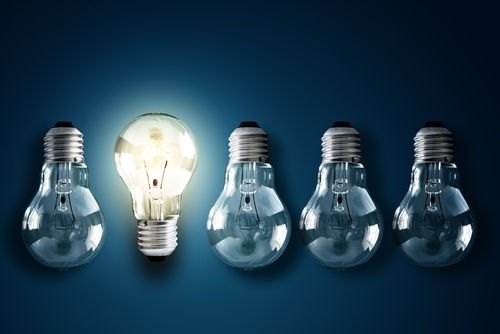 When naming your employee recognition program the first question you should ask yourself is does the name relate back to the program, and will it have meaning? Will employees be able to easily relate it back to what it is and thus relate and engage with it? One of the most popular names I’ve used/seen for recognition programs is Star. What makes it great is that it creates an immediate feeling of someone special standing in the limelight winning awards, which is perfect for a recognition program. You don’t want your recognition program name to be ignored, so this tip, making it stand out, is critical to your initiative’s success. Think about how much information we’re bombarded with every day, whether through email or internal meetings or instant chat applications … it’s hard to cut through the clutter. But if you can capture your employee’s attention with the name, your employees will be pulled into your program, wanting to find out more. Plus, this helps create something called “stickiness,” which is when your employees will be drawn back to it over and over again. A few examples are Kudos or Shine, which both are words which stand out, creating a stickiness in the name and for the program. Your name should always be easily pronounced and easily understood. It’s important to keep in mind that whatever name you pick, you and your employees are going to have to say it over and over again daily, weekly, annually. Any level of complexity or difficulty could affect potential takeup and engagement with your new employee recognition program. I suggest you try out how it sounds to yourself and to a test audience. This is especially important when working with global audiences, as different words have different meanings around the world. An example of this is one of our recognition programs at Reward Gateway, which we call Thank You. It’s simple, right to the point, and easy to say, hear and remember in any country. One common way for getting impact out of our recognition programs is by creating strong branding, which is the catalyst that sparks emotions. 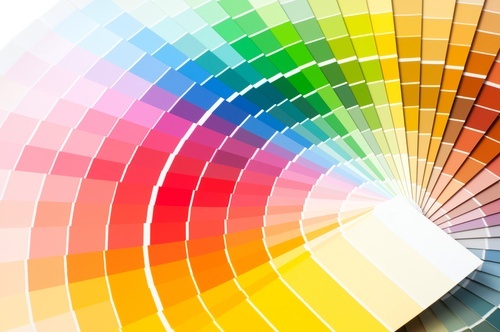 This could include a logo, a color scheme, a tagline or a variety of other measures. It’s important to keep this in mind when selecting your recognition name, as you want a name which will integrate effectively with your branding, and not fight against it. Thinking through a potential theme with your creative team or your provider can help you build excitement and longevity for your program. For instance, choosing a name like AllStars or Superstars, you could easily build a branded employee communications campaign around using the concept of sports. The next point to keep in mind when selecting a name for your recognition program is to select one which can "stand the test of time" as the expression goes. 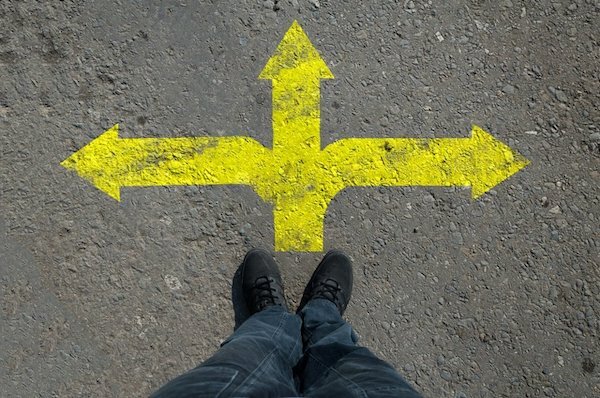 You will confuse your employees if you change it, so don’t rush in, but select one based on ideas and feedback from others, getting one that will be around for awhile. 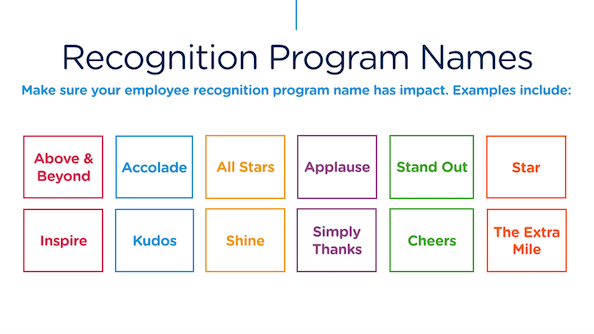 Choosing the right name for your employee recognition program is an important decision that requires a lot of attention. Getting the name right will mean your program will grab the attention and actions the program needs and deserves. But get it wrong, and it will be ignored or forgotten. Take the time and use my tips to help you get it right, finding the ones that will lay the cornerstone or foundation for your recognition efforts today and in the future.